JUST IMAGINE: MAGNIFICENT, serenely arrayed wine-growing districts, such as the Saar or Kaiserstuhl, laden with lovingly tended vineyards, terraced fences, homesteads and gardens. And then bunkers, lots of them, poking out of the earth like mini fortresses, their surreal appearance by the late 1930s not only a portent of events to come; their function a dreadful reminder of the experiences that wine-growers and merchant traders faced within Germany under the Third Reich. Truly, the Nazi years were ones of searing misfortune for countless German winegrowers and wine dealers. There were the terrifying day-to-day difficulties of running estates with bombs raining down from above, the incessant risk of retribution for those opposed to the authorities, the morbid treatment of Jewish wine merchants and, associatively, the post-war recovery of vineyards and the ongoing challenges of coming to terms with the legacy of Nazism in Germany in the 21st century. Attack flight paths meant that some regions fared better than others. While the Mosel only received minor damage in this manner, the Rheingau, in comparison, was devastated. Here, one of the more grievous assaults befell legendary Schloss Johannisberg in 1942 during an air raid on Mainz. 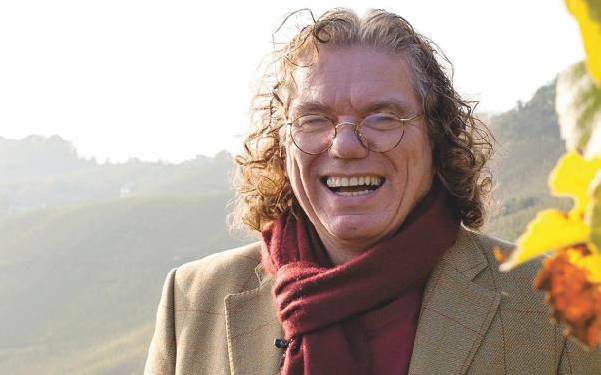 Says estate director Stefan Doktor: ‘The castle was almost totally destroyed to the ground walls, the archives of the wine estate suffering severe losses.’ By VE Day, more than a third of Rheingau vineyards had been taken out. Further south – for example, in Baden, between Kaiserstuhl and the Swiss border – the mayhem was doubly vicious, as entire properties were, at one point, smack in the middle of a battle zone. Lives, suffice it to say, were claimed practically everywhere. 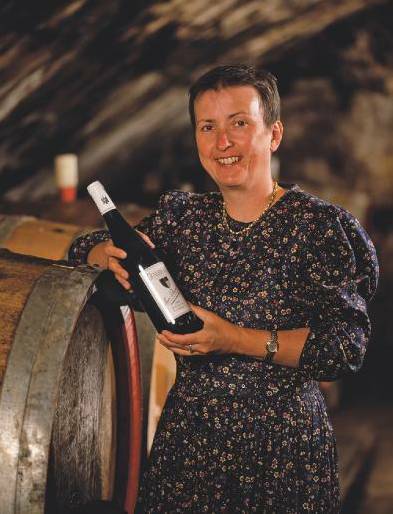 Compared to the quantifiable impact of overhead bombings, the extent of resistance to Nazism among wine-growers in Germany is more difficult to assess. ‘Concerning opposition, active or passive,’ remarks German wine history specialist Dr Daniel Deckers, ‘I tend to rule it out completely’: an explicable stance given the notoriety of Nazi propaganda and, more importantly, the probability of imprisonment (or worse) for those who spoke out against the Reich. 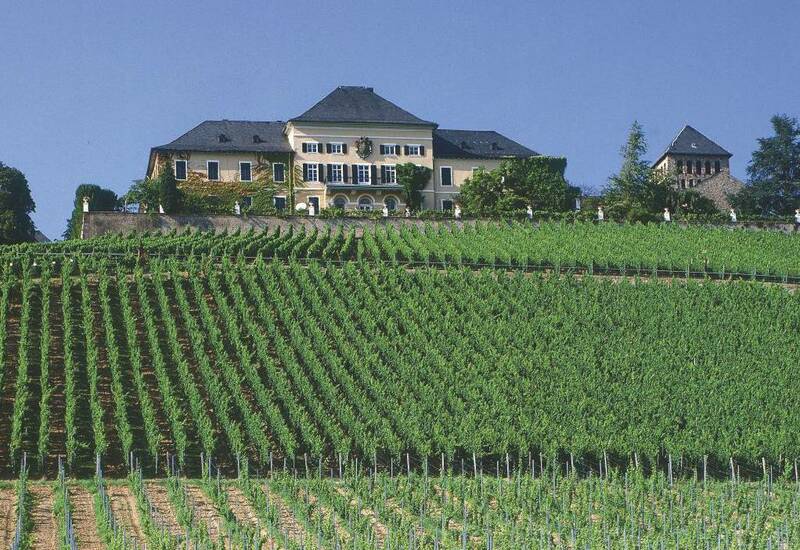 Twenty years later, in 1953, Dr Loosen took over the winery that, courtesy of his son (who assumed the reins in 1988) now bears his name; although the family had, up to that point, owned vineyards along the Mosel since at least the early 19th century. Six years afterwards, the elder Loosen became a member of the Christian Democratic Union party in then West Germany. For Jewish persons, on the other hand, the Nazi takeover of Germany in 1933 spelled the most inexorable woes, which, in the case of the wine industry, inevitably led to their forceable removal as merchants, exporters and general facilitators – prominent positions they had long held. Estate owners were also singled out, such as Count Richard of Matuschka-Greiffenclau of Schloss Vollrads, who, as related in the official history of the property, lost ‘his post as the president of the Rheingauer Weinbauverein (Rheingau Association of Viticulturists), and half a year later, being the son of a née Oppenheim… falls victim to the Law for the Restoration of the Professional Civil Service and is fired from his position in Koblenz [as head of the Department of Viticulture and Agriculture] due to racial fanaticism.’ At the end of the war, the Count and his mother were found ‘unscathed’ at the estate. In contrast, most Jewish members of the wine trade either immediately fled Germany once the Nazis assumed power or gradually departed as their particular situations became untenable; while those who remained were, if apprehended, sent to concentration camps. One such family to have left were the Sichels, who, aside from having founded the well-known Blue Nun brand in 1923, operated a magnificent wine business in Mainz, their extended dynasty heading up branches in Bordeaux (where they co-acquired Margaux third growth Château Palmer in 1938), New York, London and elsewhere. Primarily relocating to England – the preferred destination for many Jewish wine merchants departing Germany – the Sichels and exiles like them, including the inestimable Loeb family, fared surprisingly well, continuing to carry out their operations as best they could. VE Day, mind, did not spell the end of distress. 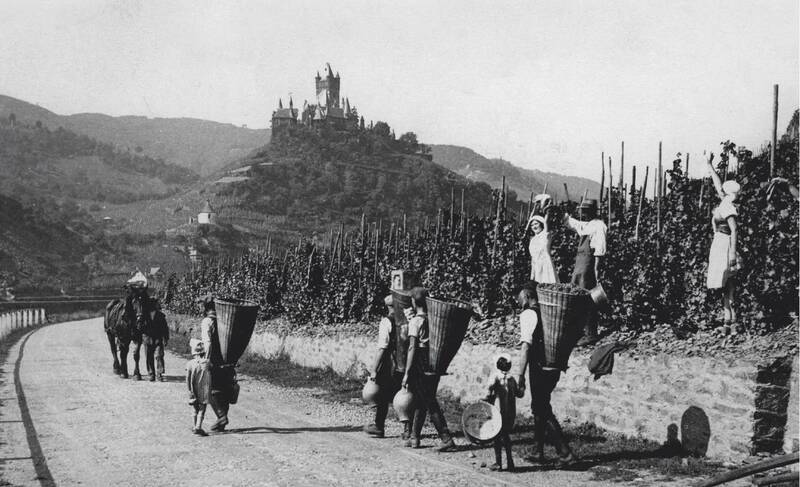 Rebuilding, obviously, was the immediate priority, from resurrecting Jewish-owned wine businesses to rescuing many thousands upon thousands of vineyards throughout Germany from their wretched state. Of the former, in his autobiography, Peter Sichel remarks, ‘When I returned as an officer the day Mainz fell to the US Seventh Army in the spring of 1945, [the family buildings] were in ruin, but luckily the wine cellars were untouched and full of wine.’ Before long, operations resumed. On vineyard neglect, Deckers reports that by 8 May 1945, ‘many vineyards were either devoid of labour, or only partially functioning. There was a lack of chemicals for treatment, manure, equipment, and above all men. Many forced labourers were on the road at the time, many vignerons had been killed in the war, were missing or POWs.’ It took anywhere from several years to well over a decade for estates to fully recover, with public fees for war reparations continuing into the 1980s. One might argue that such sentiments, viewed with the openness they deserve, feel tremendously apposite – particularly when combined with the reconciliatory qualities of a fine German Riesling.